Meanwhile, TAT has launched various marketing activities to promote the “tourism route development to follow the royal wisdom” project via online channel under the “Travel to Follow the Royal Wisdom” activity. 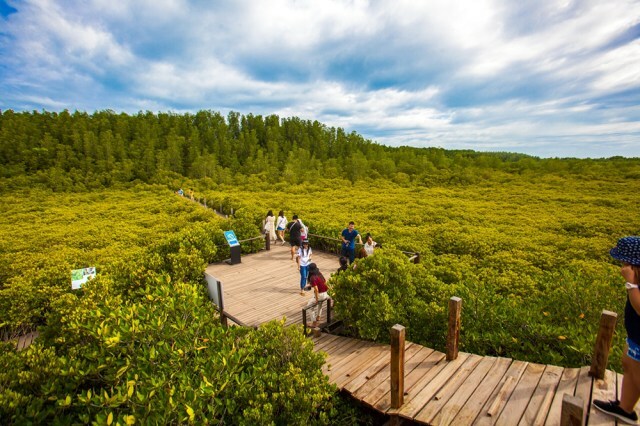 It opened for general people to vote for their favourite tourism routes from five short videos via www.tourismthailand.org/kingwisdom during 6-31 August,2018. Winners will be announced on 7 September, 2018, and they will receive the tour packages to follow the royal wisdom.